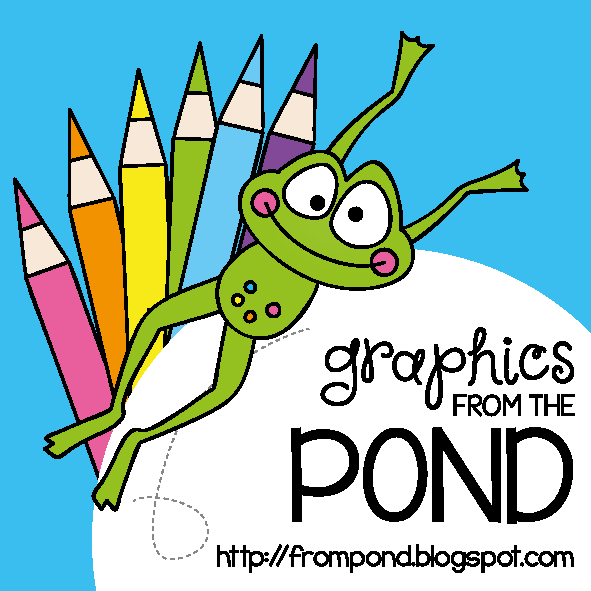 Back to School is a very exciting time of year for students and teachers as well. On August 1st of every summer I go into what my husband calls, "school mode." This is when I begin preparing myself mentally and tangibly for the coming school year. 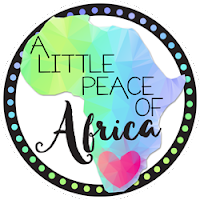 After a long summer break full of "me time," I finally begin to get serious about looking for great ideas and products that I can use for my new kiddos. Certain Back to School "essentials" are must-haves for the coming school year. 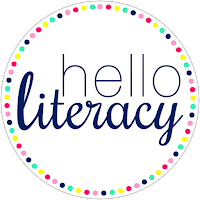 Reading and writing are those skills that we want to get our students started on right from the start. 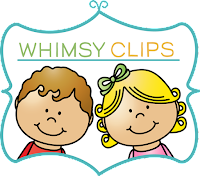 Every minute counts towards getting a good head start on developing great readers and writers. 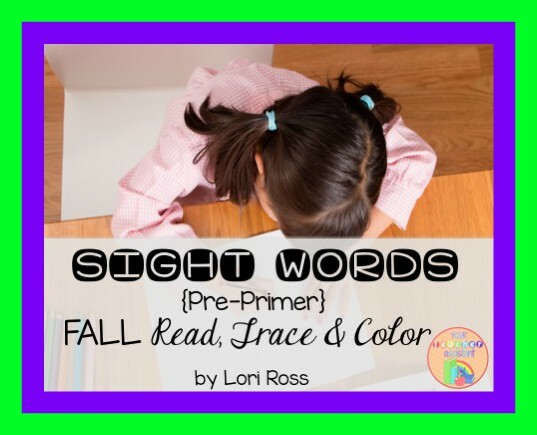 If you're a primary teacher like me, sight words are something you want to get started on as soon as possible with your kiddos. These words are foundational to helping students become good, solid readers. A great way to help students get started learning their sight words is with an Interactive White Board. 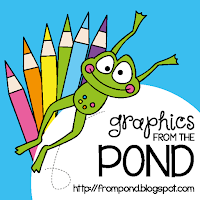 Smart Boards are great tools that teachers can use to enhance their lessons because they are highly interactive, engaging, and outright fun to use--both for the students and the teachers alike. 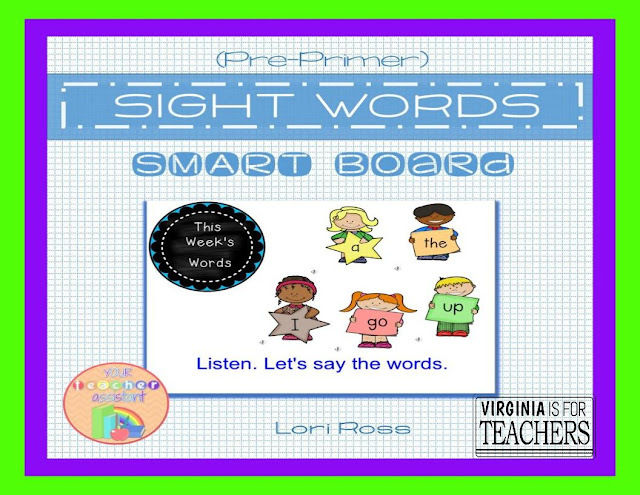 This Pre-Primer Sight Words Smart Board introduces Kinders, ESOLs, and ELLs to their very first sight words through multiple modalities. For example, teachers introduce students to the sight words a, the, I, go and up through first hearing and then saying the words. Next, students get to use the smart board pen to match the words on the stars to the word signs that the children are holding by drawing a line to each matching word. In the next slide, students must locate the sight word on the grid and then use the green ring to circle the words. 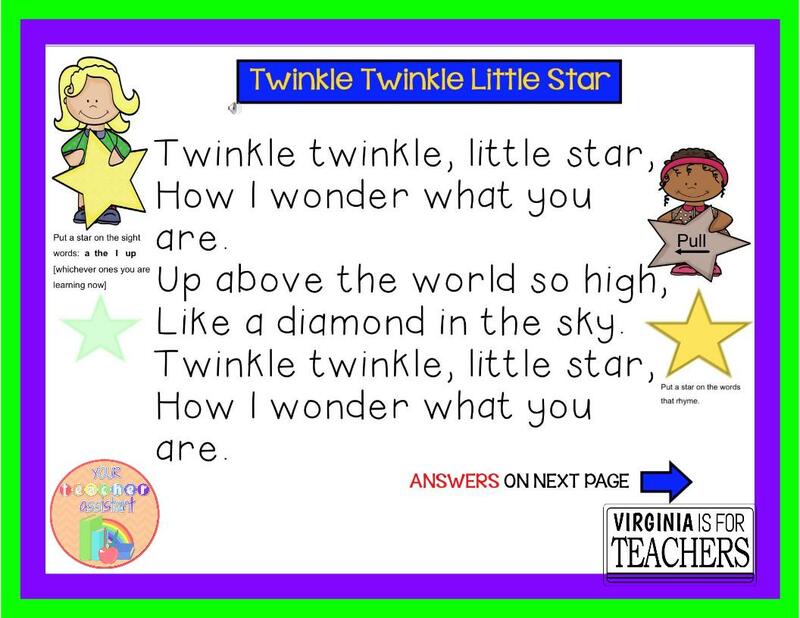 Then, students get to hear the words in context through listening to a familiar song, Twinkle Twinkle Little Star. On this slide, students are guided to place a star on the targeted sight word or words. For a little differentiation, students are asked to star rhyming words. For immediate feedback and checking, teachers can reveal the answers to the students by simply dragging a tab across the page. Another page of the smart board gets students ready for state testing with multiple choice comprehension questions. Here, after the teacher reads the question, students slide the red "X" over the letters that are not the answers and which can be eliminated and then slide the green "check mark" to the correct answer. 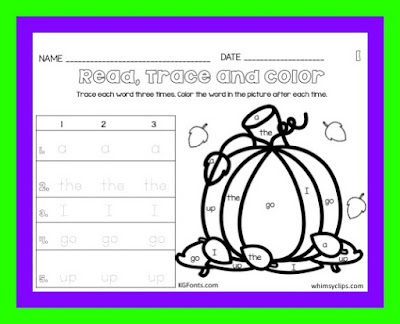 These are just a sample of this very interactive smart board. 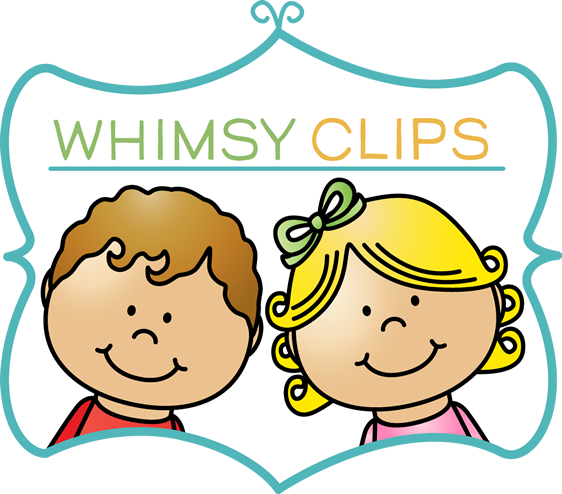 There are almost 30 pages of fun activities to engage students at all levels. 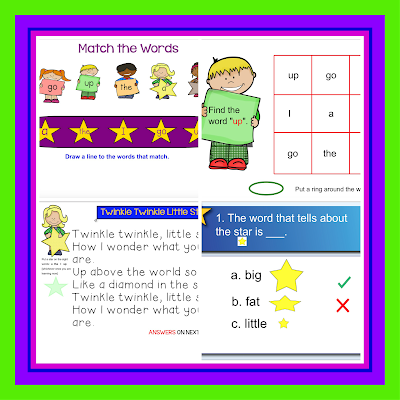 In this activity, students must read the targeted sight word a total of three times each. 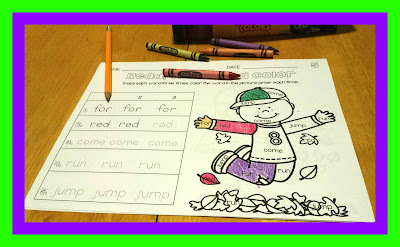 After reading and tracing the word, students get to find and color the word on the picture. Each word is found on the picture three times. For extension, students choose a word or words from the list to write a sentence. Advanced students use the words to write a story about the picture. If you want to get your students excited about writing, it is essential to start them writing immediately after school starts. 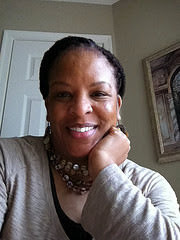 One way to motivate children to write is to have them write about themselves. Students love to share and tell about themselves. 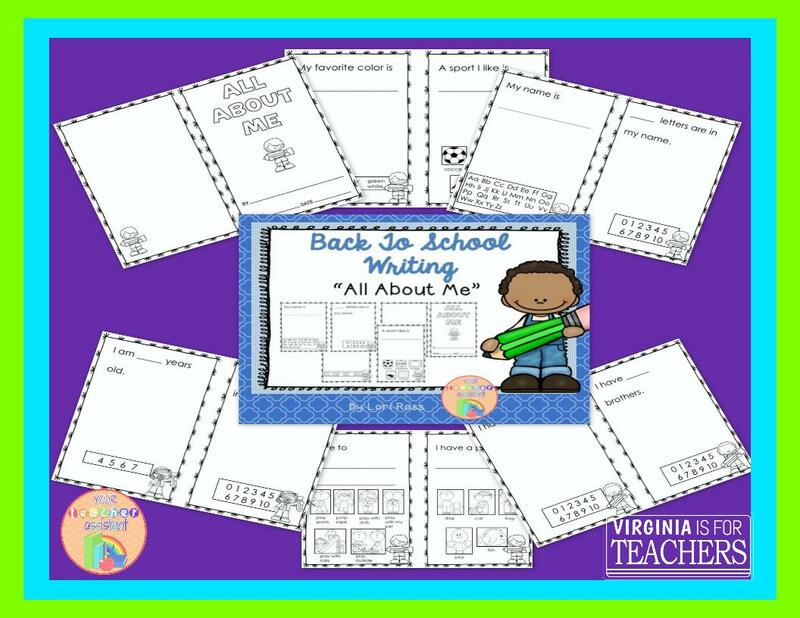 This All About Me Back To School Writing booklet has sentence frames for students to complete with several choices of words or numbers, which are supplied on each page. 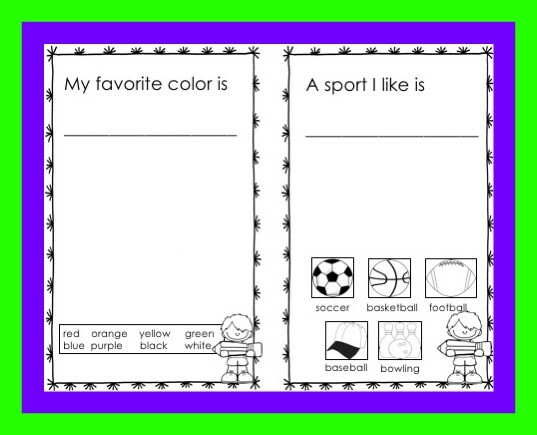 Some pages have a large empty space for students to illustrate their sentence. Differentiate completing the book by deciding how many pages should be completed depending on your students' learning needs. Or as a whole group activity, complete one or two side-by-side pages with students at a time. 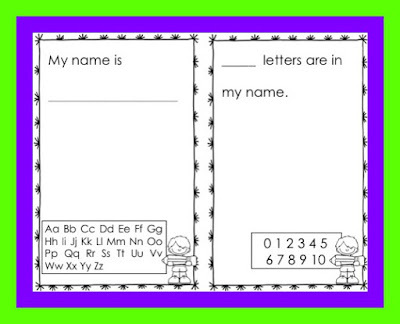 Staple or bind the booklets and have students share their books in the reading center. 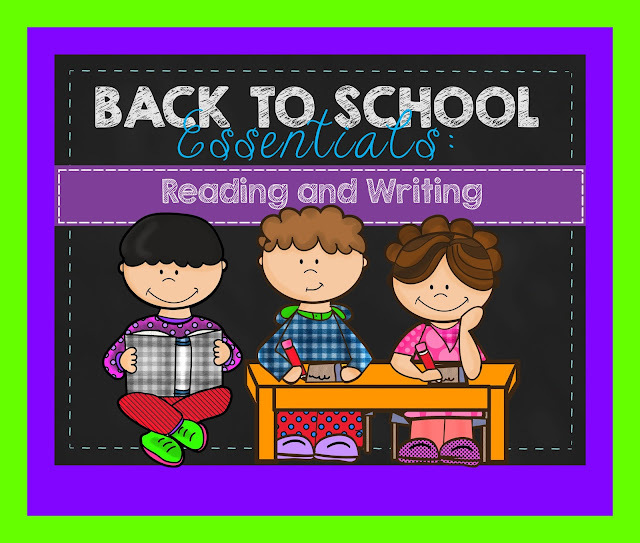 What are your Essential Back To School reading and writing activities? Wishing you the best first days back to school! 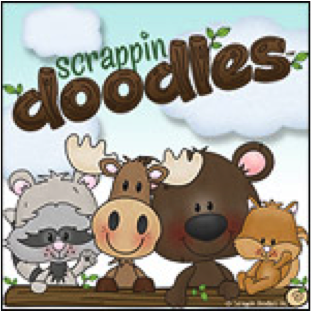 Back to School Classroom Decor To Die For!